Wudong series Diesel Generator sets is equipped with Wandi 135 series new type diesel engine which produced by famous-brand generator. It have moreover about 20 power modulations from 100-700KW can match the different types of gen-sets and let customers have more choices. Looking for ideal Diesel Turbine Generator Manufacturer & supplier ? We have a wide selection at great prices to help you get creative. 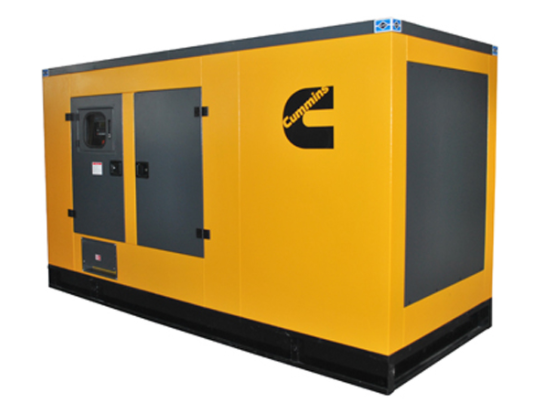 All the Best Diesel Generator For Home Backup are quality guaranteed. 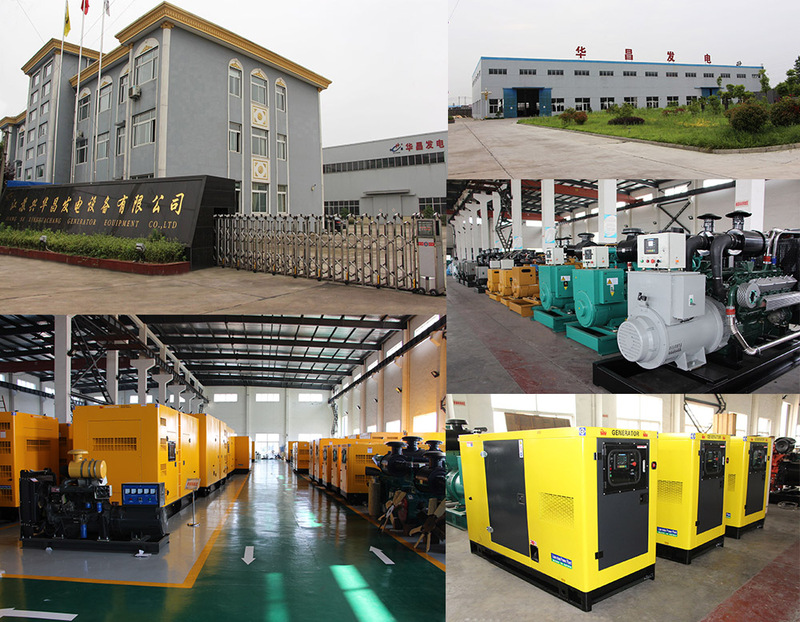 We are China Origin Factory of Small Diesel Engine Generator. If you have any question, please feel free to contact us.